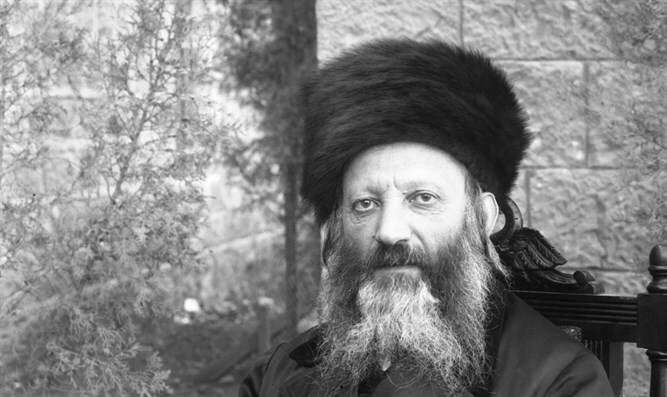 Torah insights from Israel's iconic first Chief Rabbi. Why did Nadav and Avihu die? What was their sin? The Kabbalists explained that Nadav and Avihu erred by separating the spiritual realm of binah (insight) from the higher realm of chochmah (wisdom). To understand this statement, we must first clarify the concepts of chochmah and binah. Chochmah is the very essence of holiness. It is pure awareness, a flash of intuitive understanding. This lofty perception contains the splendor of sublime ideals at their highest level, before they are applied to the detailed characteristics of reality. Compared to the infinite expanse of chochmah, all else is small and inconsequential. Below chochmah lies the spiritual realm of binah. Binah is an elaboration and extension of chochmah. This realm is created when the light of chochmah is ready to realize the ideals that govern finite content, enabling the formation of worlds and souls. Binah reflects reality in its most idealized form. It corresponds to the sublime purpose of creation and the culmination of life. Exquisite beauty and delight are revealed in the realm of binah. Enlightenment through prophecy emanates from this realm. The absolute holiness of chochmah, on the other hand, transcends all forms of spiritual pleasure. 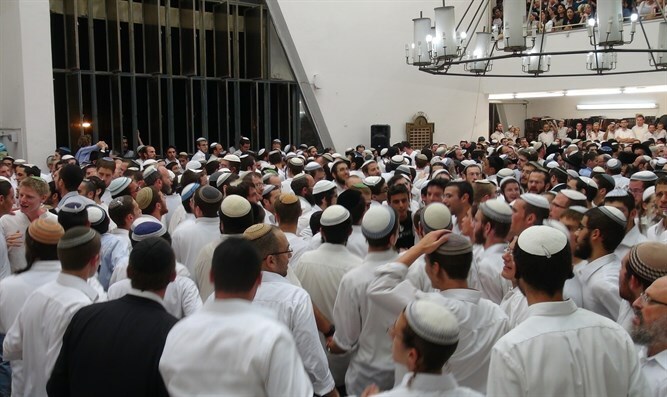 Israel draws its inner spirit from the transcendent realm of chochmah. As the Zohar states, “Oraita me-chochmah nafkat” - the Torah emanates from chochmah. The source of Israel’s faith is beyond all spiritual delight, beyond all ideals. Ideals belong to the realm of binah. Ultimately, they restrict our aspirations and are unable to provide an absolute and constant level of morality. Nadav and Avihu drew their inspiration from the wellsprings of binah. They sought the sublime experiences that characterize this realm, a spiritual grandeur that is accessible in our world. Due to their heightened awareness of their own greatness, however, they mistakenly saw in the holy realm of binah the ultimate source of reality. They placed all of their aspirations in this spiritual realm. Nadav and Avihu erred by pursuing the spiritual joys of prophecy and inspiration in a form detached from Torah and its practical teachings. This is what the Kabbalists meant by saying that Nadav and Avihu divided binah from chochmah. They tried to attain closeness to the Holy on their own initiative, offering a fire “that God had not instructed them.” The various explanations for their behavior suggested by the Sages - that they were inebriated, that their heads were uncovered (a sign that they lacked proper awe of Heaven), that they taught Torah in front of their teacher - all reflect the same basic flaw. Nadav and Avihu concentrated their efforts on their own spiritual attainments, without integrating the discipline of Torah. They were highly aware of their own spiritual greatness, but personal holiness must be negated before the higher light of Torah. Malachi envisioned a future reconciliation between fathers and children. His prophecy also mentions Elijah the prophet and the Torah of Moses. What is the connection between these different themes? The pre-Messianic Era is a time characterized by a tragic rift between the younger generation, idealistic and independent in spirit, and the older generation, faithful to the old traditions and the Torah of Moses. This divide parallels the sin of Nadav and Avihu, who separated binah from chochmah, dividing the ideals from their eternal source. But the unique personality of Elijah, combining the prophetic ideals of justice with zeal for God’s covenant and Torah, will repair this rift. It is Elijah’s synthesis of Torah and idealism that will reconcile the generations. And together, the passionate spirit of youth (binah), together with the orderly and practical wisdom of the elders (chochmah), will bring about the final redemption. 1 How many millions have perished in wars over religious beliefs, as well as political ideologies such as communism and fascism?